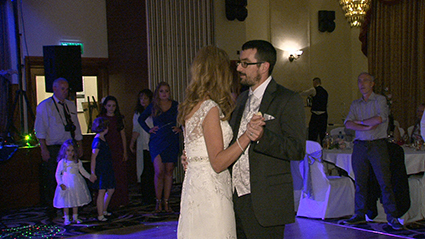 I had the pleasure of been the official wedding Videographer for Geralyn and Thomas on 16’th May 2015. 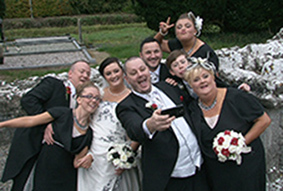 I started filming at Geralyn’s house were she was having a great time with the team doing the hair and make up. 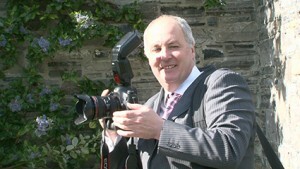 The wedding photographer was Mr. Richard Gavin http://www.richardgavin.com a well and renowned Dublin Photographer. 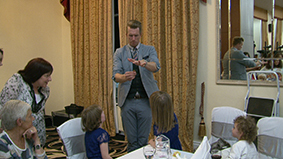 Then off to the exquisite Ballymcgarvey Village for a feast of entertainment in the conservatory and then we were called for a beautiful dinner. It was a great day and I look forward to meeting Geralyn and Thomas when their wedding DVD’s are ready. 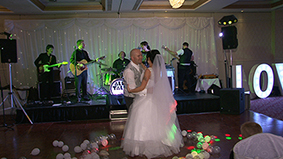 I had the pleasure of been the wedding videographer for Bronagh and David on 3’rd January 2015, they had come back to Ireland from Perth Western Australia to get married. 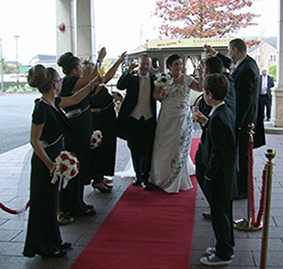 I did the wedding of Lavina and David on 20’th December 2014 and they had also come back home from Perth to get married. 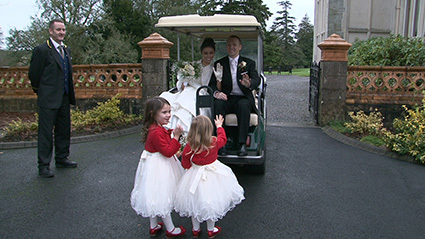 I started filming at Carton House Hotel were the girls were getting ready with the help of Susan and Roisin from the Powder Room Girls, there was great excitement and everybody was looking forward to a great day. 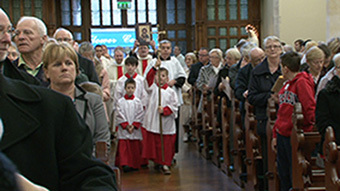 Then I headed over to the church in Dunboyne were Fr. 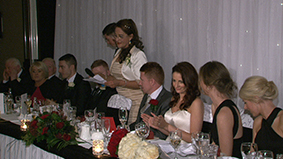 Liam Lacey was the celebrant and Catherine Mc Callum was the church singer and she had a stunning voice. The wedding flowers were beautiful and done by Forget Me Not a florist from Donabate. 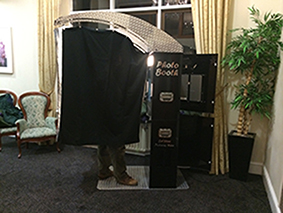 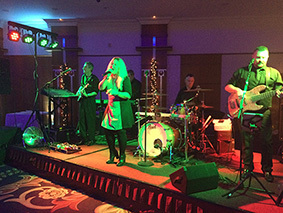 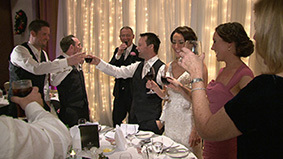 We headed to Dunboyne Castle for the wedding reception and as always it is an outstanding venue. 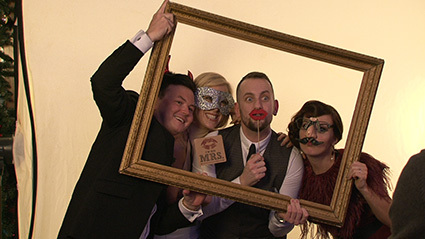 Mr Eric Ronan was the wedding photographer on the day and he is a pleasure to work with day and night, he also was doing the photo booth that always creates great fun. 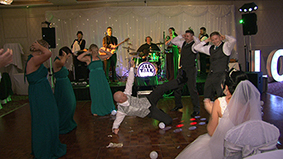 The wedding band was the wonderful Goodfellas and they had the place rocking. 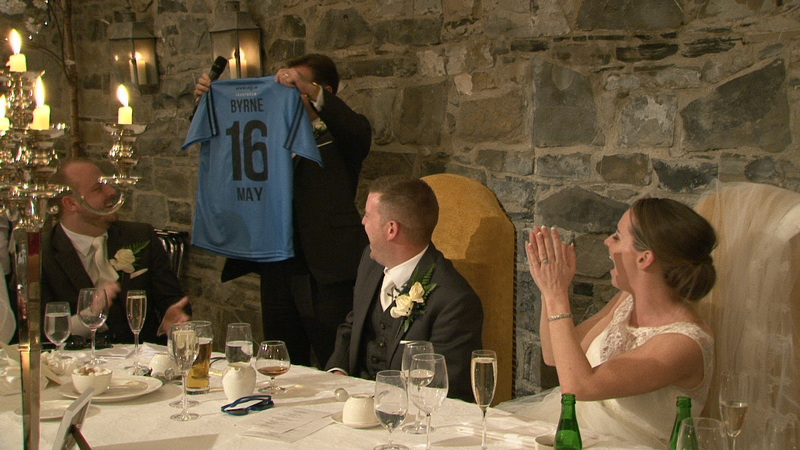 Mick, Steve, Mark & Ronan are lovely lads. I also had the pleasure of filming Ronan’s wedding a few years back. 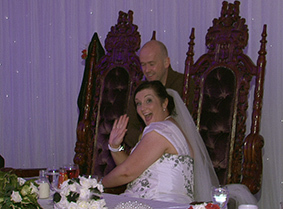 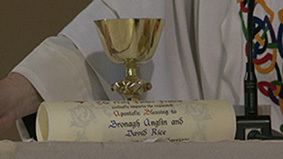 It was the most magnificent day and I look forward to meeting Bronagh and David when their wedding DVD’s are ready. 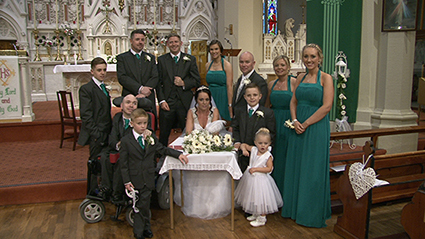 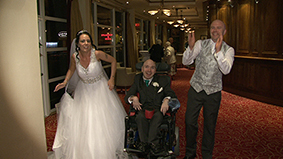 I had the great pleasure of been the wedding videographer at the wedding of Lavina Donegan and David Flood on 20’th December 2014, they had both returned home from Perth, Western Australia for their wonderful wedding. 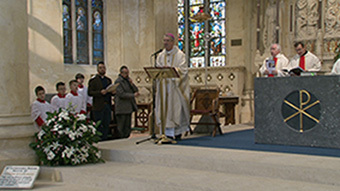 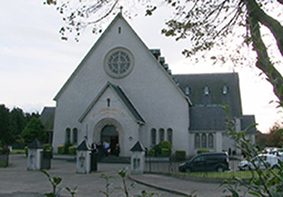 I started filming in at the church of St John the Evangelist in Kilbarrack were Fr. 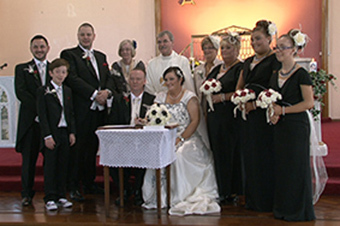 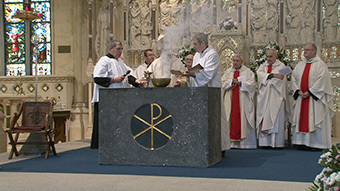 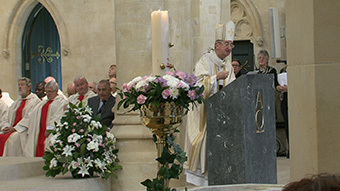 Paul Lavelle was the celebrant and he did a lovely ceremony. 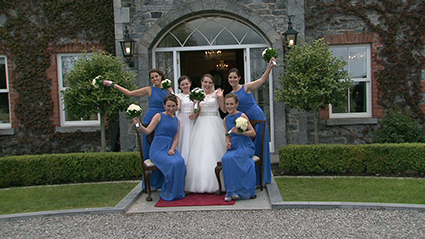 There was great banter going on with the girls and keeping Lavina calm were her bridesmaids Cerri, Holly and Sara and the fabulous Ashley O’ Rourke was doing the make up. 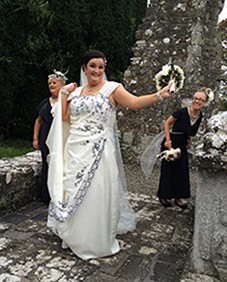 Lavina arrived in a beautiful wedding car, it was a 1930 Silver Lady and it was supplied by AAA Limousines. 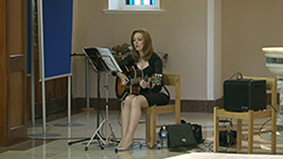 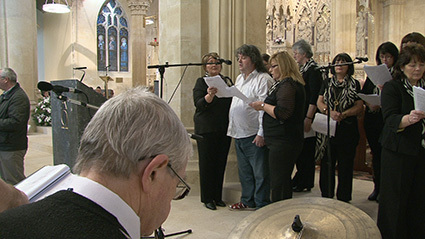 The church singer was Aishling Connolly from the latest band on the wedding scene All Talk and she was amazing. 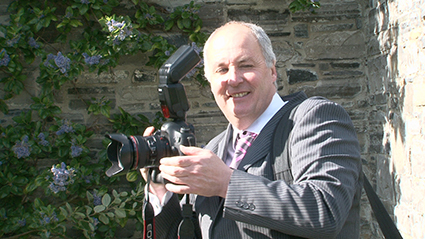 Mr Michael Edwards was the wedding photographer on the day and he is an institution in that area, the amount of couples he has photographed in Donameade and Kilbarrack over the last 30 years including the brides parents. 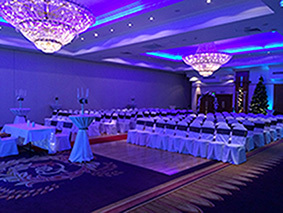 The Carlton Hotel on the old Swords Road was the venue for the wedding reception and everything was stage managed by the Banqueting Manager Bernard who was excellent. 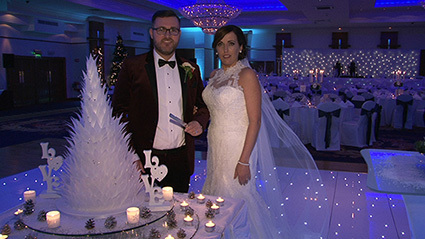 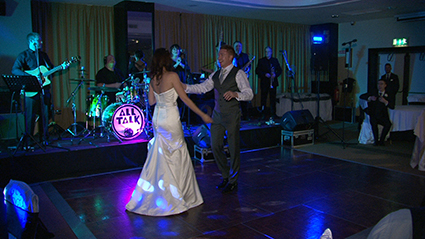 I had the pleasure of been the wedding videographer for Mark and Nicola on 27’th December 2015. 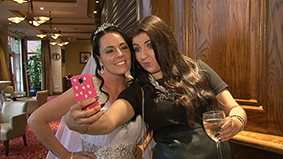 I started filming with Mark and the lads in the bar in Knightsbrook Hotel and then went up to the girls, were there was great excitement with the girls getting ready in the bridal suite. 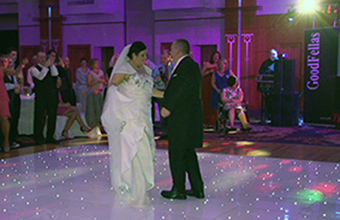 It was a beautiful Civil Ceremony and Gary Betson was the solemniser and the room was laid out beautifully. 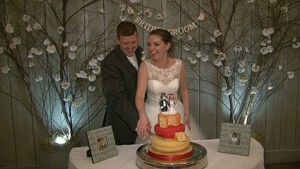 The wedding flowers were stunning and done by Petals and Pressies and the wonderful cake was by Creative cakes. 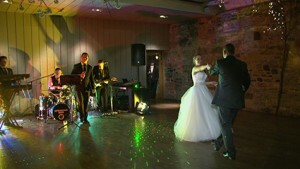 Mr David Frayne was the wedding photographer on the day and he is a pleasure to work with. 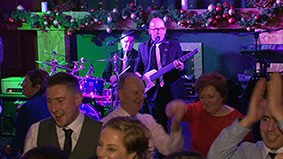 The wedding band was the famous CSI and they had the place rocking. 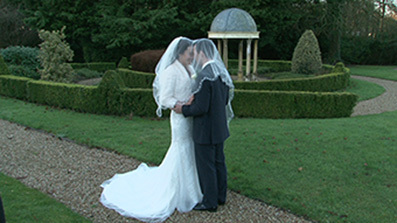 It was the most magnificent day and I look forward to meeting Nicola and Mark when their wedding DVD’s are ready.